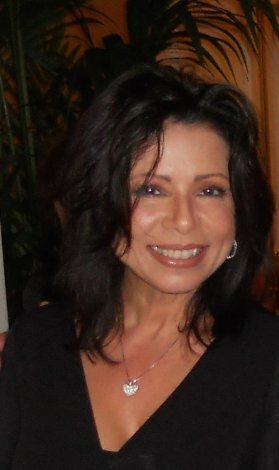 Nora M. Garcia, originally from New York, where she was raised and educated, now makes her home in South Florida. She shares her life with Gary Farr, a composer and enjoys a successful television broadcast career. When Nora first began her research in the New York Public Library, she knew nothing about Akhenaten or Nefertiti and it was quite by accident that she discovered them. With nothing more than an outline and her research, Nora quit her job, gave up her apartment in Manhattan and bought a ticket for Europe where she spent the better part of a year writing her first novel. After completing her novel, she returned to her career and attempted to have “The Lightbearers” printed and for many years to no avail. After consulting with a freelance editor, Henri Forget, Nora became even more resolved to have her book published. It was the first time a professional had actually read it and the feedback was nothing less than stupendous. Nora has always believed her work was good, but convincing a publisher to take a chance on an unknown author was virtually impossible until 1st Books Library came along.